Long back I did a small haul of Ida Naturals in which I had bought the Choco Mint Lip Butter. You can check my haul here. Let's directly hop on to the review to see how this all natural ingredients lip butter fairs. The fragrance of the lip butter is minty and consistency is that of a cream, a translucent cream sort. 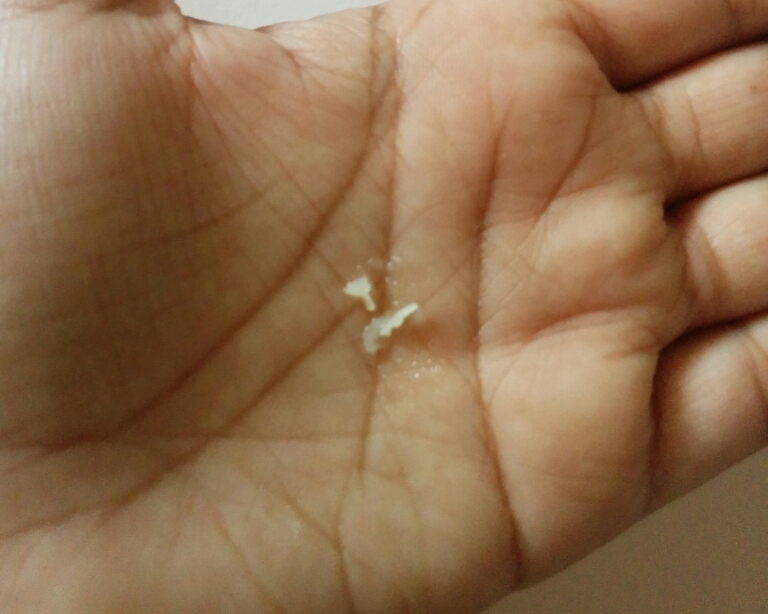 The lip butter is not at all sticky and sometimes if kept on fingers it melts. Sometimes I feel it is more oil sort, but that's not at all bothering for me. The lip butter is extensively hydrating, moisturising for lips. The lip butter application is easy and it glides smoothly without any greasy feeling. The best part of the lip butter is that as soon as you apply the lip butter it gives a cooling, minty feeling to the lips. The cooling effect is felt for some time after which it fades away. The lip butter smells amazingly minty and makes us feel fresh. 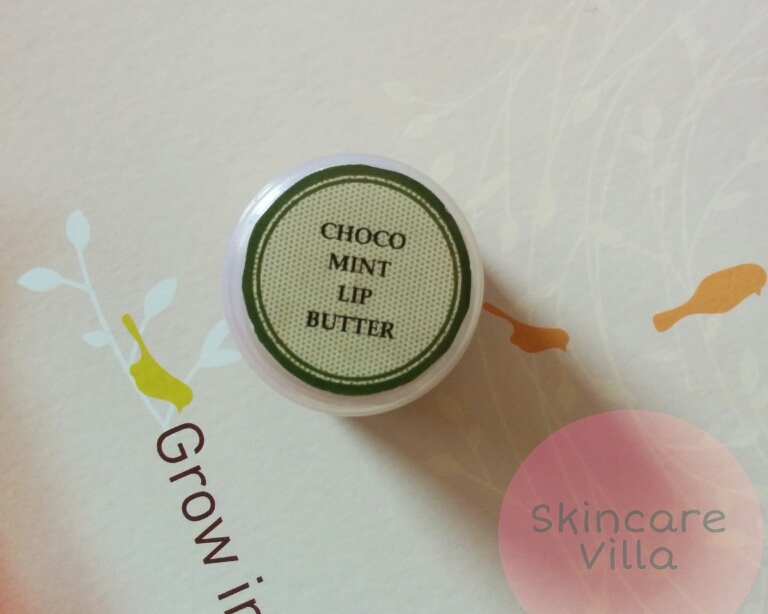 Ida Naturals Choco Mint Lip Butter is by far the best lip butter at a very very affordable price. Moreover lip butters are always made fresh on order - so one can expect the product to be fresh when you receive it. And only sterilised utensils are used to make all orders. Price, shelf life and availability - 100 INR for the tub and shhelf life not mentioned. Available for orders on Facebook page of Ida Naturals. I would highly recommend Ida Naturals Choco Mint Lip Butter for it's high quality and intense moisturization. The price offered is also good and moreover it's free from chemicals. In short to sum it up n all natural lip butter at a great price with high performance. Highly recommended product by Skincare Villa.